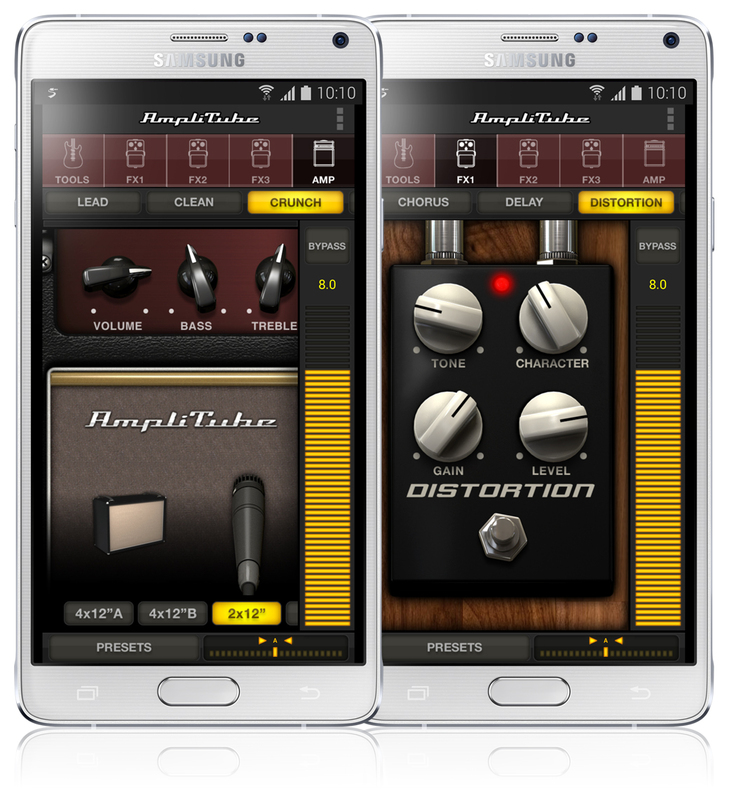 Music creation on Android has been given a major boost as of Lollipop 5.0 thanks to latency reduction, and IK Multimedia (best known as the manufacturer of the popular iRig series of professional musical adapters for phones and tablets) has decided to take advantage of it. 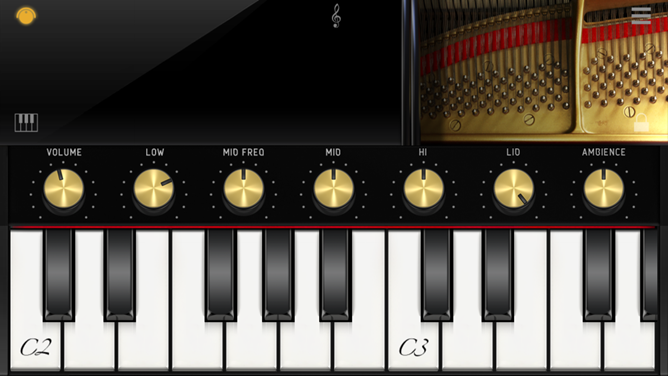 The company has released two new Android apps, iGrand Piano and iLectric Piano, meant to give players a portable and highly technical way to create the sound of famous brand-name pianos. 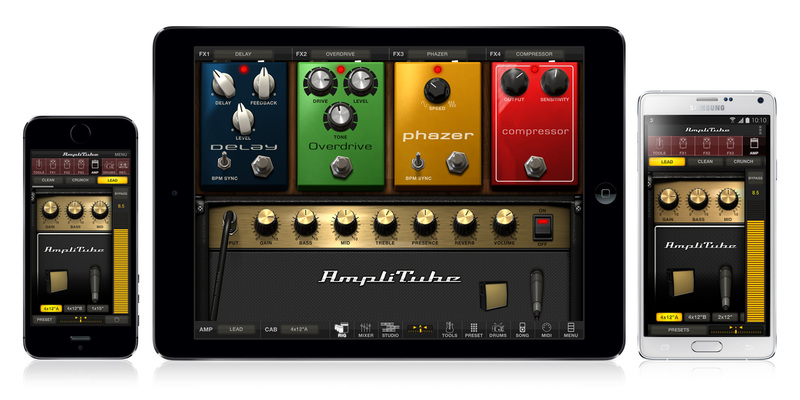 That experience won't come cheap: each app is a whopping $20, and they don't even include the full range of simulated pianos and keyboards (20 are included with each app, and you'll have to use in-app purchases to buy the rest). 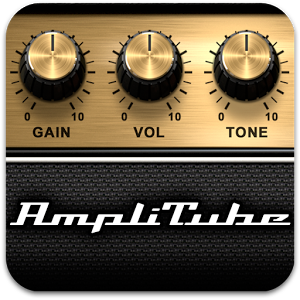 I've longed for this type of functionality on Android for a few years now, and while Google has done a little bit to reduce the amount of audio-in latency with Lollipop, we're still not quite there. 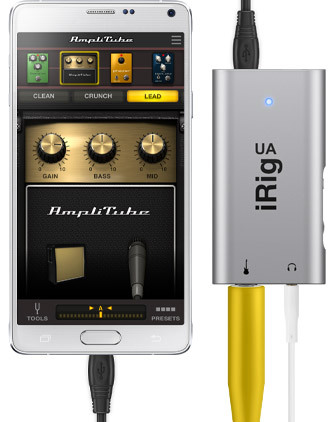 IK Multimedia took the first step in bringing its music creation tools to Android with its iRig HD-A announcement back in November, but that device was compatible with the Samsung Note 4 and Note 4 Edge only. 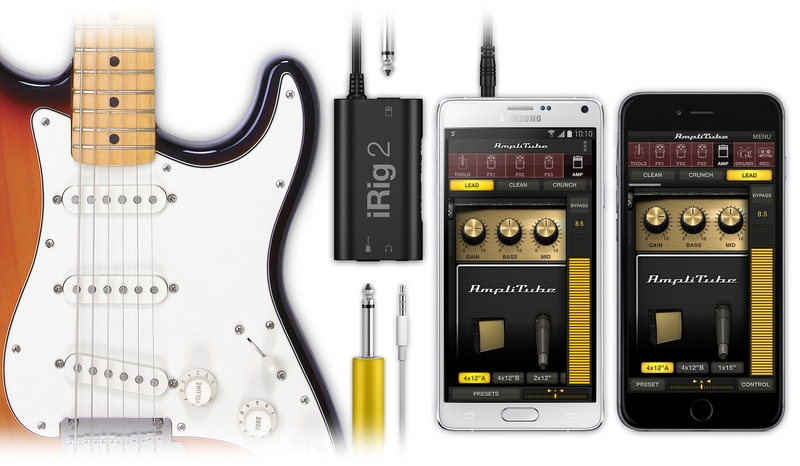 Today, it's changing the game in a major way, as it just announced the iRig 2, which brings full Android compatibility to the table. 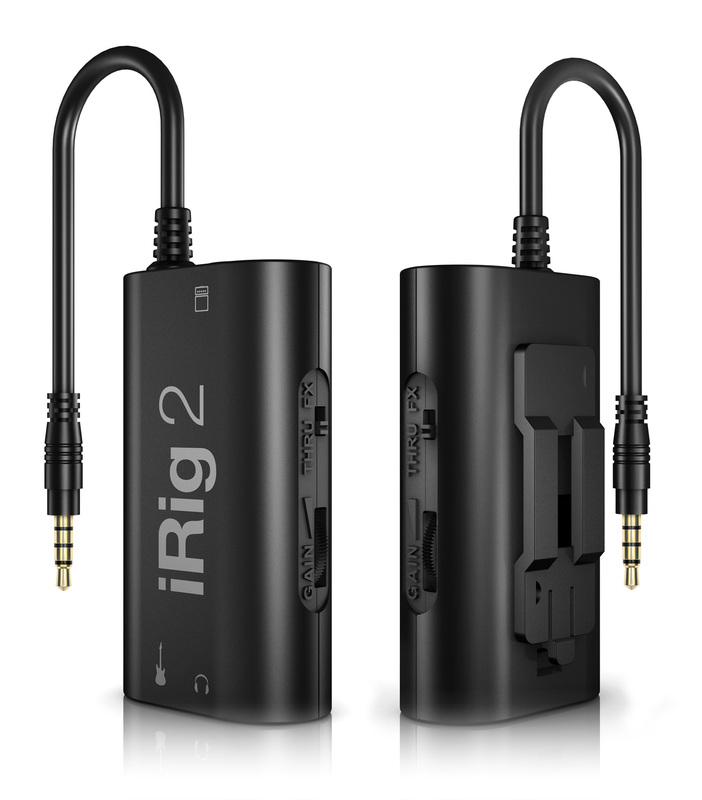 The iRig 2 brings a lot more to the table than just Android compatibility, as well - like a new 1/4" amplifier output, effectively turning the mobile device into a full pedalboard of sorts (maybe that's a bit of a stretch, but you get the idea).